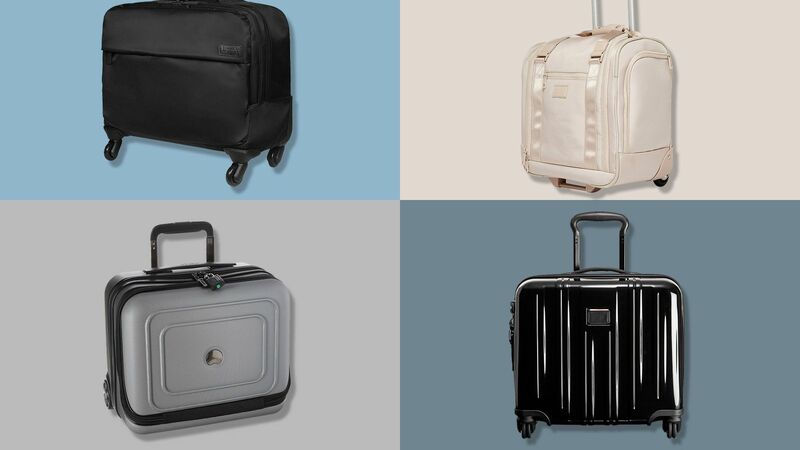 For savvy travelers, the Away carry-on has been a go-to, tried and true travel buddy for quite some time. 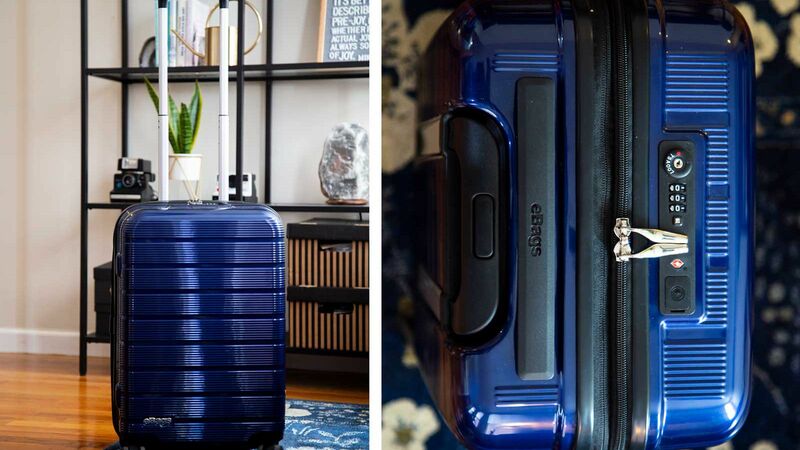 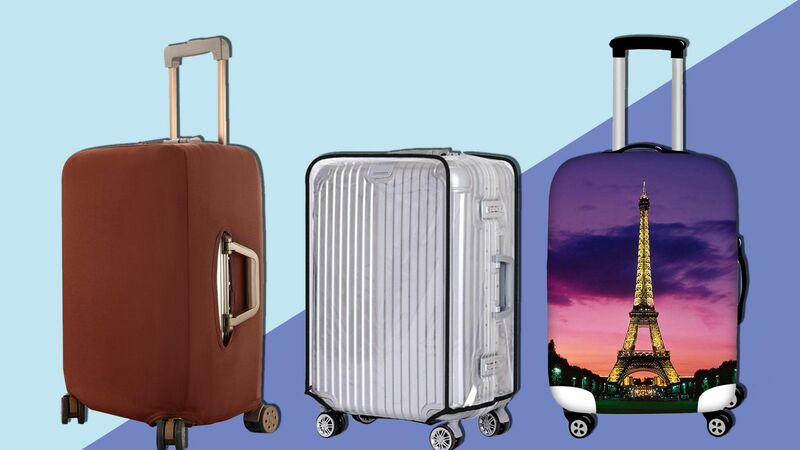 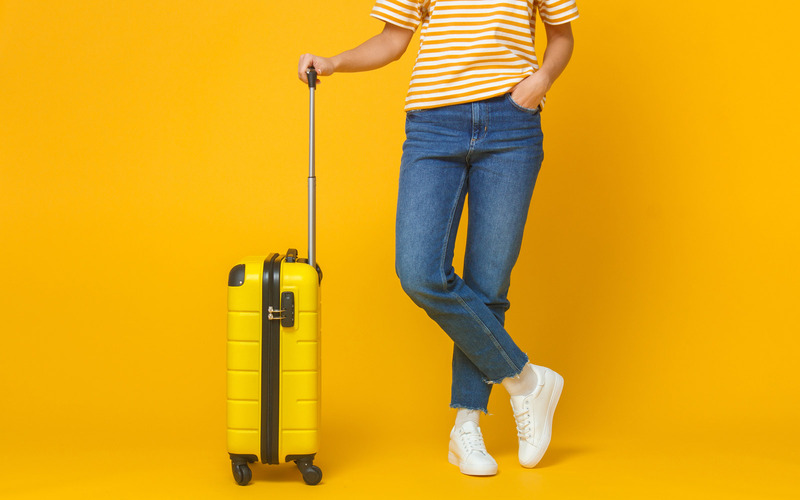 Its unbreakable polycarbonate shell, ejectable battery, TSA-approved lock, and easy navigating wheels have made your travel adventures smoother, more carefree, and stylish. 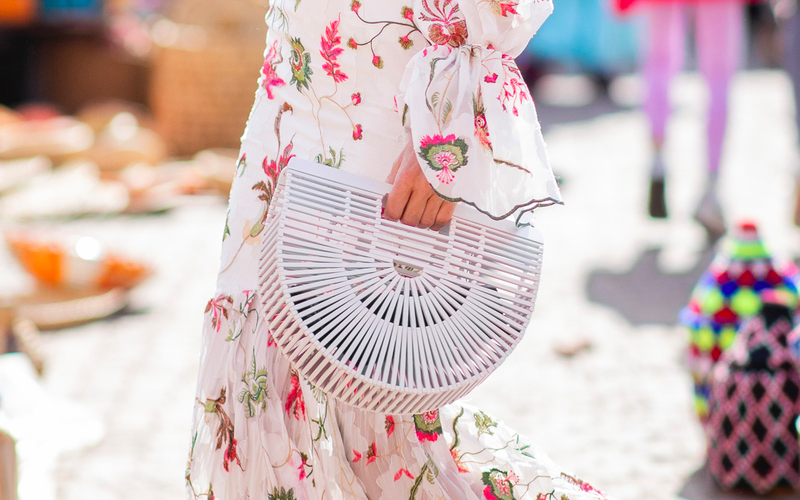 But just like with a beloved, much-worn wardrobe item, you’re ready for something fresh and different. 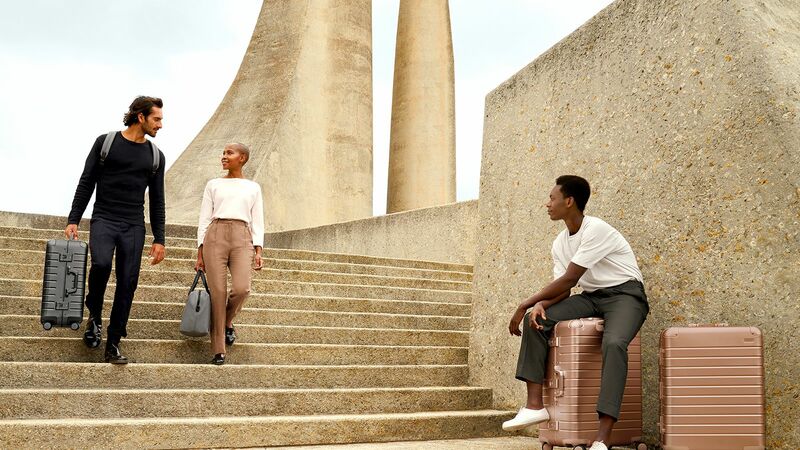 The powers at Away got the message and have just introduced a brand new luggage collection dubbed “On View.” The limited-edition collection, which is inspired by artistic mediums, includes those same fab polycarbonate shells adorned with painted tonal stripes along with textured canvas personal items in new colorways with coordinating color-block zippers that efficiently partner with the suitcases. 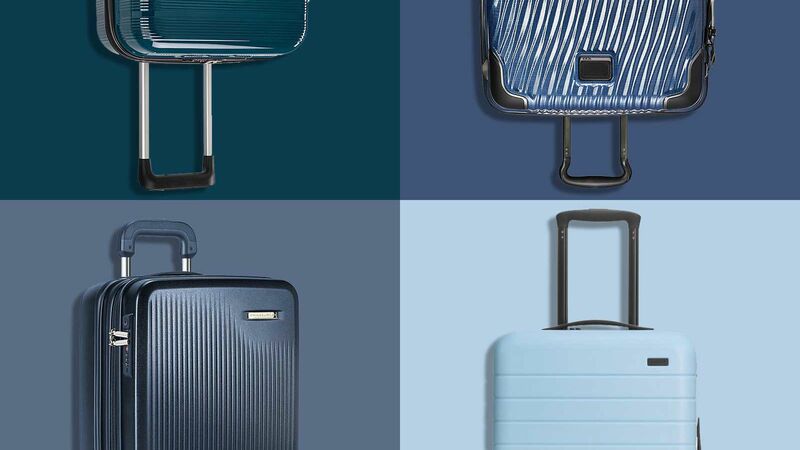 The new gear comes in ink, a deep blue with tonal stripes and pastel, a light pink base (an Away classic), with stripes in warm hues. 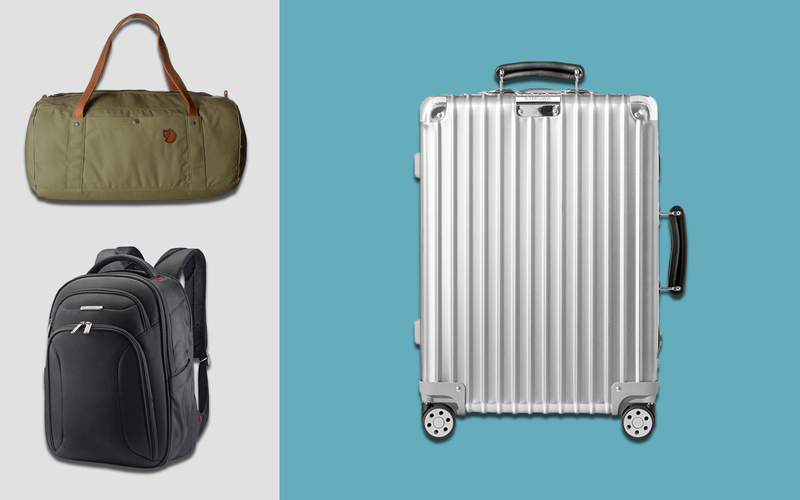 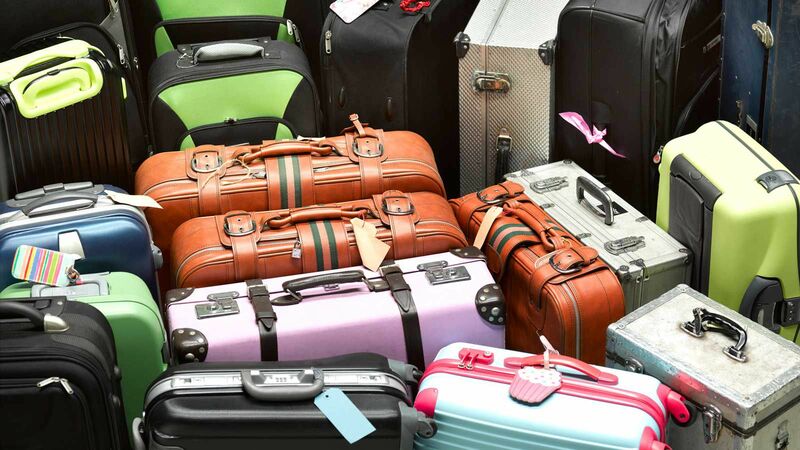 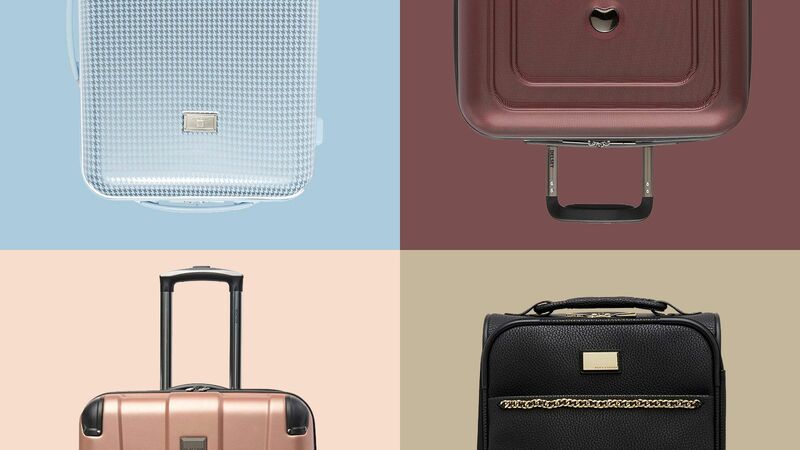 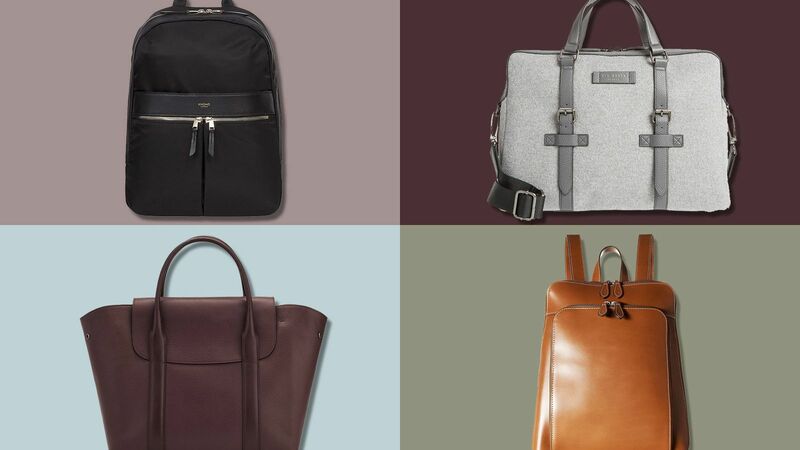 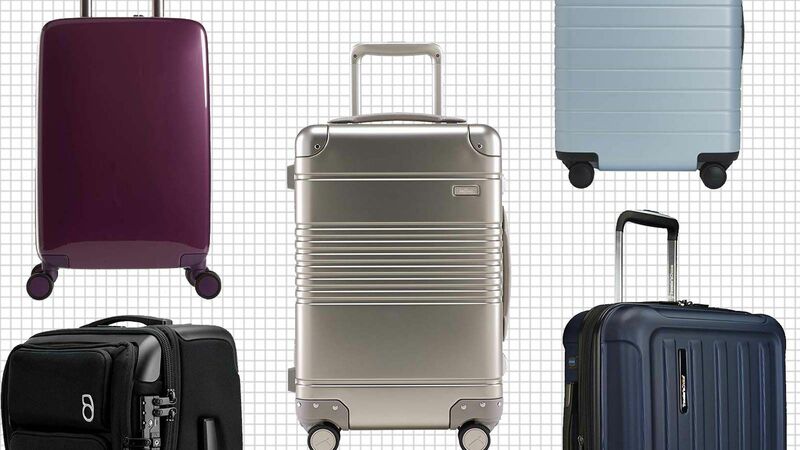 Prices range from $275 for the carry-on to $345 for the largest bag the company offers. 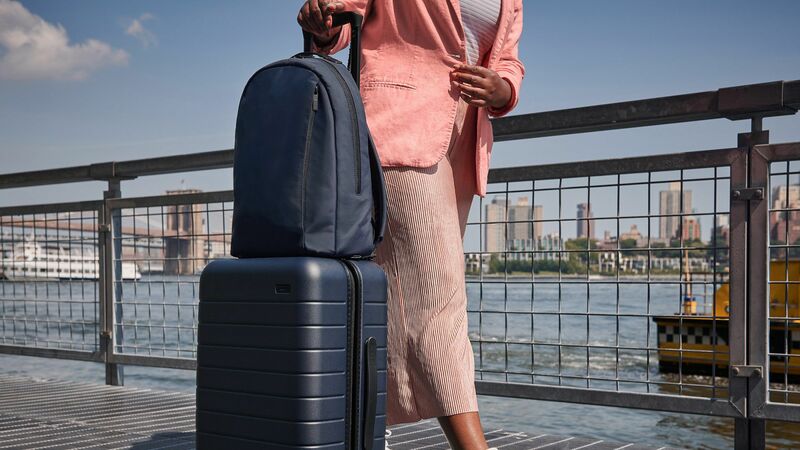 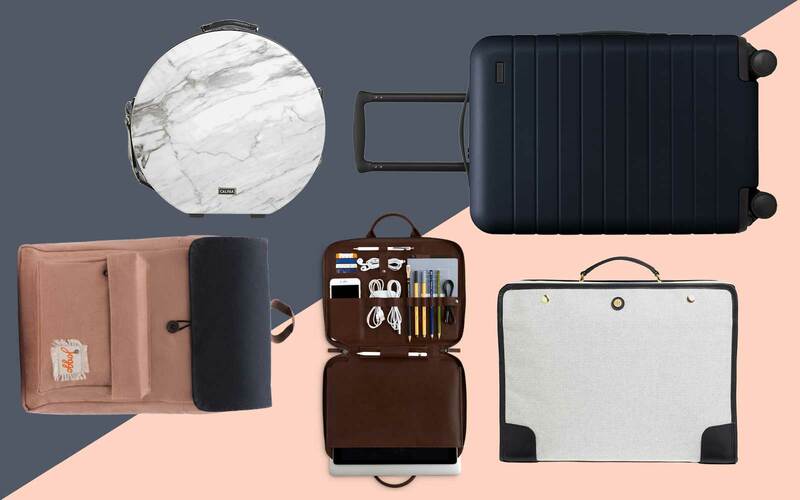 Accessories include The Daypack ($175), a slimmer variation on the brand’s backpack that features three compartments and secures to any Away carry-on. 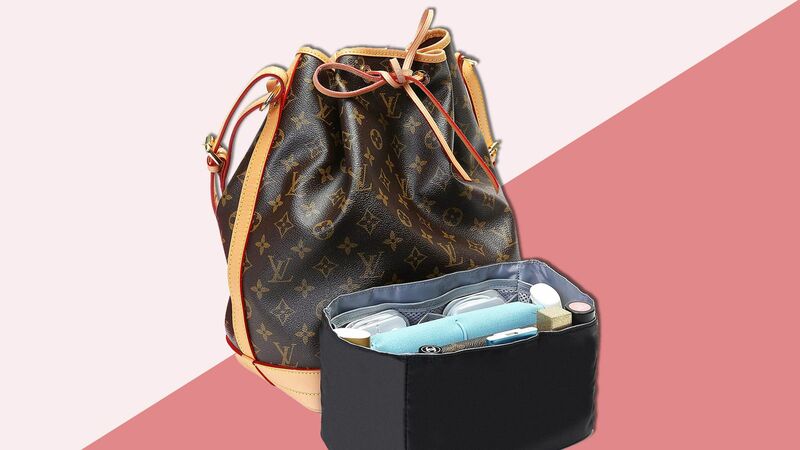 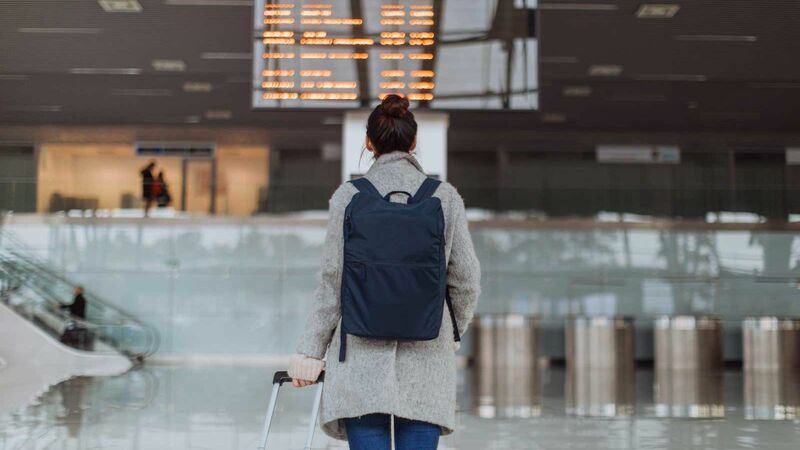 There’s also the “Everywhere Bag,” a chic doctor bag style carry-all designed to slip under the plane seat and over the handle of any Away bag. 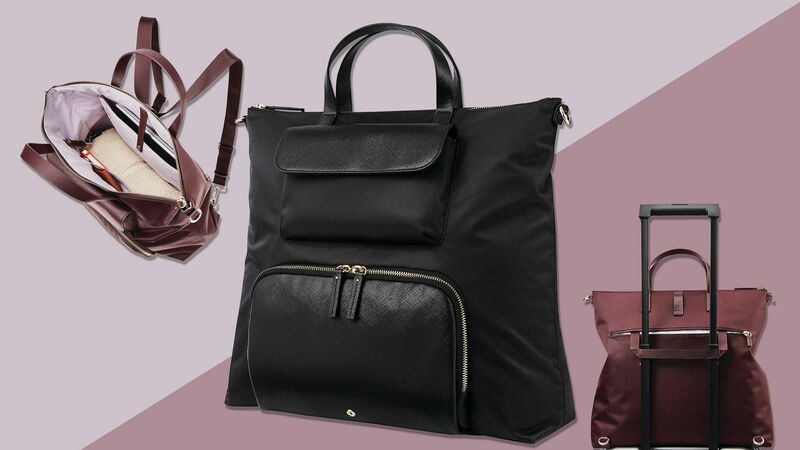 It features six pockets for a laptop, umbrella, and phone. 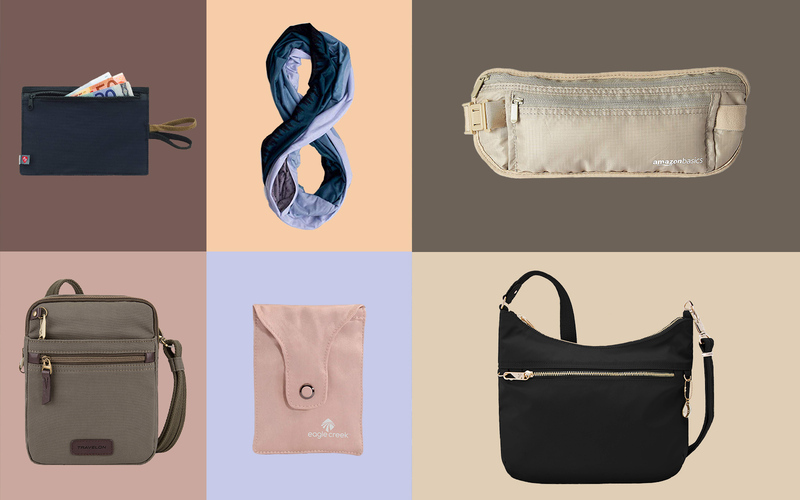 Both are available in watercolor, a soft blue canvas, and chalk, a pale dusty pink. 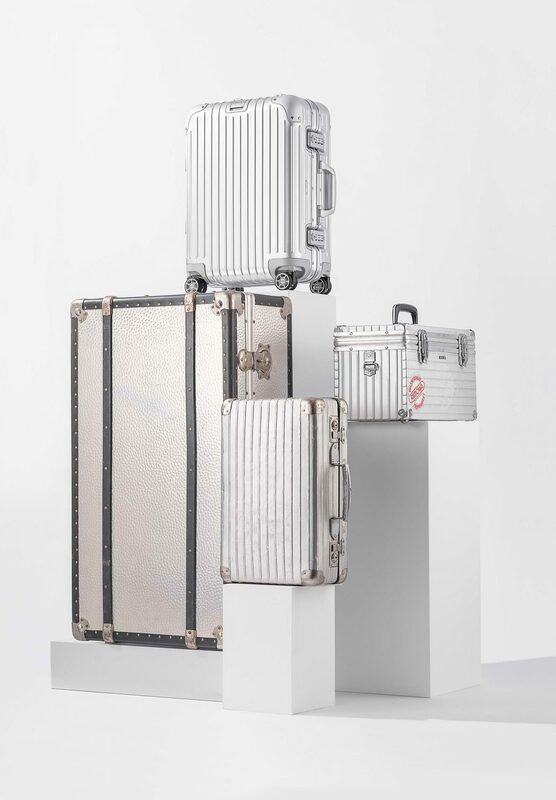 The collection is available as of Jan. 15 at awaytravel.com.